A safe place to take risks. 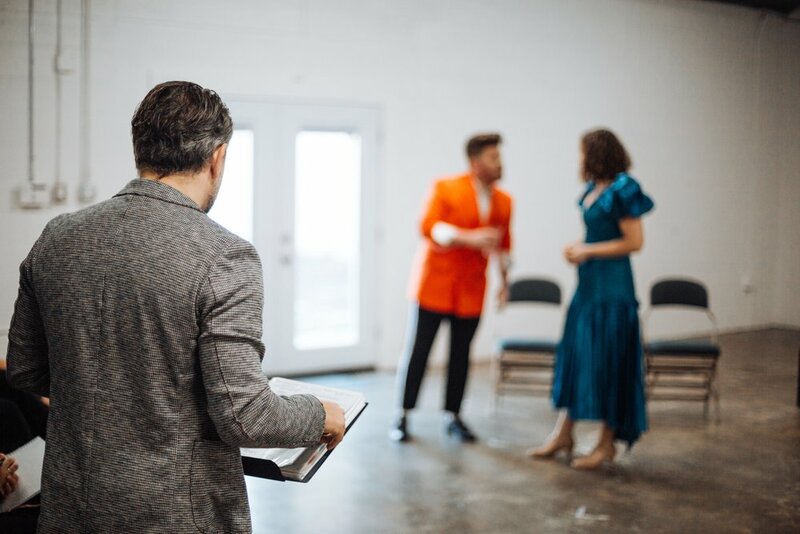 Bethel Conservatory of the Arts exists to train and equip professional actors, musical theatre performers, and dancers who release God's Kingdom through story, movement, and emotion. We envision a generation of creative revivalists who know their identity in Christ and perform in the Presence. "And God filled Bezalel with the Holy Spirit in wisdom, knowledge, and understanding to perform all artistic work." Our Acting major offers formal and intensive training in acting, with the addition of classical ballet, theatrical dance, and vocal training for musical theatre. We currently offer a four-year BA in Acting and a 2 yr Certificate in Acting. God is transforming the culture of dance, and He longs for dancers who will partner with Him and release His Presence in the studio and on the stage. We offer 2 majors in dance: Company & Theatrical. Find out more about our four year dance programs by clicking on the pictures below. God is transforming the culture of dance, and He longs for dancers who will partner with Him and release His Presence in the studio and on the stage.